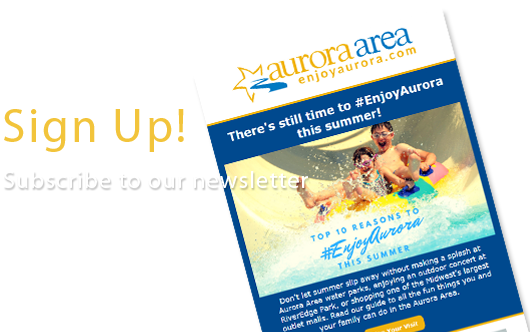 North Aurora Days is a fun-filled, family-friendly weekend. 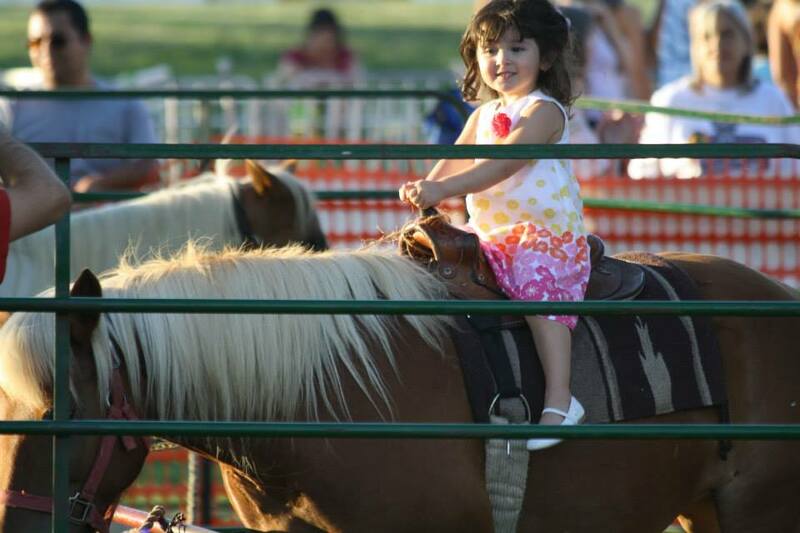 Enjoy live entertainment, carnival rides, craft booths, beer tent and parade. See their web site for the full line-up.